As of June 26th, 2018. Unique experiences and past performances do not guarantee future results. Testimonials contained herein are unsolicited and may not be representative of the views of others. They have been reviewed and approved in writing for public use. 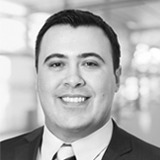 Daniel Correia is the lead Investment Advisor with the Guild Wealth Advisory Group. 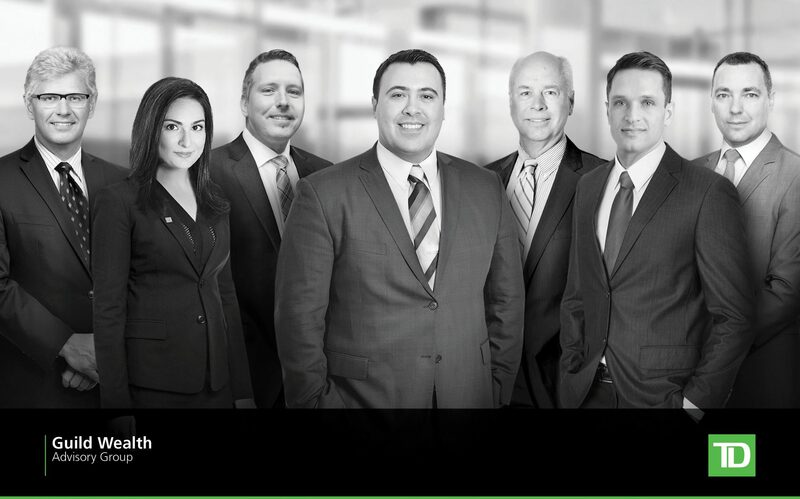 Coming to TD Wealth in 2012, he draws on the vast resources available for comprehensive advice, while striving to deliver unbiased investment counselling focused on each client’s goals. Daniel holds a number of industry accreditations and designations, as well as two Bachelor degrees. In addition to the financial expertise that this level of education has helped him cultivate, Daniel also holds a personal commitment to place his clients’ best interests first. An active member in his community, Daniel supports many local and charitable organizations.